We are an independent hair, beauty and massage salon on Whiteladies Road in Bristol that will leave you pampered and feeling AMAZING! 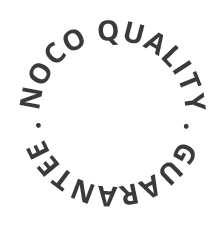 Welcome to NOCO HAIR. It is an honour to look after you on your journey to your hair goals. We specialise in colour and cutting with our passion lying with beautiful hair inspired by nature. Book today and receive a complimentary expert consultation. 80% of our guests have colour. What could we do for you? 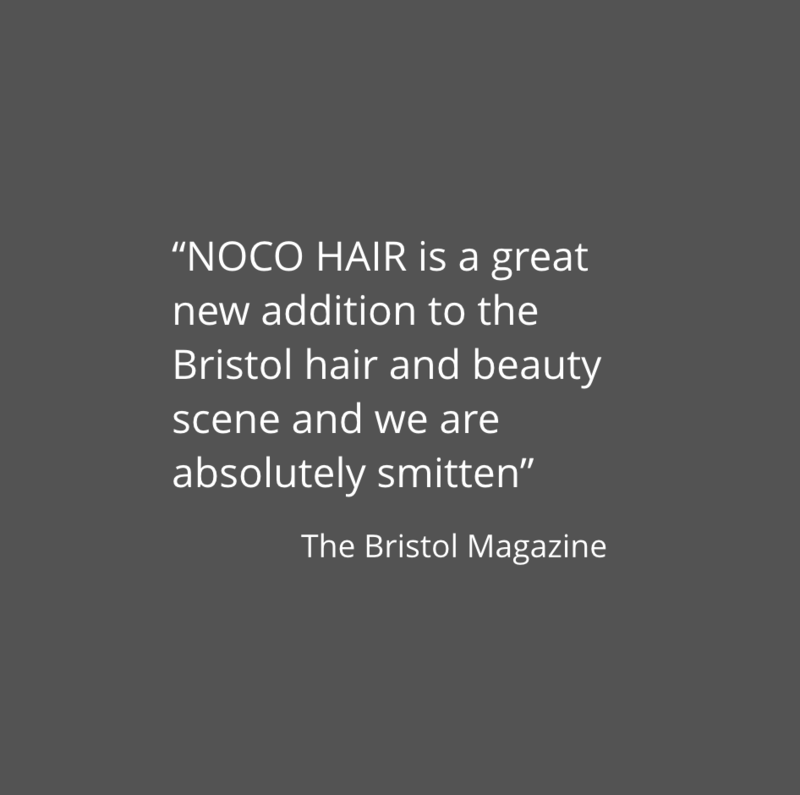 NOCO HAIR just got an absolute star!! After 3 years of working together at seanhanna in Cabot Circus we are over the moon to be reunited!!! Boring hair? Think again……..Balayage is a french word meaning to sweep or stroke, It is a trend that keeps a natural looking root and kissed ends. We love it and so will you. Book a complimentary consultation now. Feeling tired? Rushed? Putting yourself and your wellbeing last on your agenda? Feel rejuvenated with a deep cleansing facial or massage and you will feel like a million dollars!